What’s On has details of Al Marjan Islands in Ras Al Khaimah, and the plan, announced at Dubai Property Show, for a mini-Ibiza on the island. 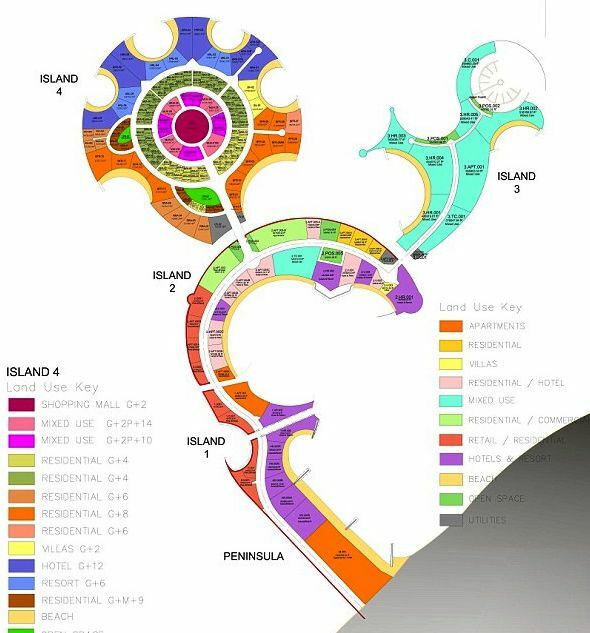 Plans have been unveiled for a four-million square foot party island in the UAE that developers hope will rival infamous party island Ibiza. Set to be created off the coast of Ras Al Khaimah around an hour north of Dubai, the resort will feature two ‘mega clubs’, four beach clubs, five hotels and around 100 eateries. When operating at full capacity, it should play host to 20,000 party-goers, according to the Daily Mail. The ambitious plans were unveiled this weekend at the Dubai Property Show in London’s affluent Kensington district. The Al Marjan development hopes to attract some £3.2billion (Dhs 19bn) in investment from groups in the UK. Speaking to Mail Online, sales and marketing director for Al Marjan Islands, George Saad, said: ‘We’re trying to make it the new Ibiza – a mini Ibiza dedicated solely to partying. ‘People will be able to come here, stay in the hotel, party at clubs on the beach, and anything else in the world they can and want to do. The islands, which stretch nearly three miles out to sea, have already been built (completed back in 2013) though the plans outlined this weekend would take at least a further three years to come to fruition. Last month it was announced that interest in the man-made archipelago was unprecedented with leading hotel groups like Hilton already planning an opening. Also on show was the Al Hamra Real Estate Development, with its 150 luxury villas and mansions all being built as part of the Dhs1 billion ‘Falcon Island’ project, which has been designed with the aim of becoming the first LEED Platinum certified real estate of its kind. Less than 30 apartments nestled on a natural island at the heart of the lagoon at Al Hamra Village remain available on the market. The Dubai Wharf and other developments around the Dubai Water Canal project are also being showcased at the Olympia event.